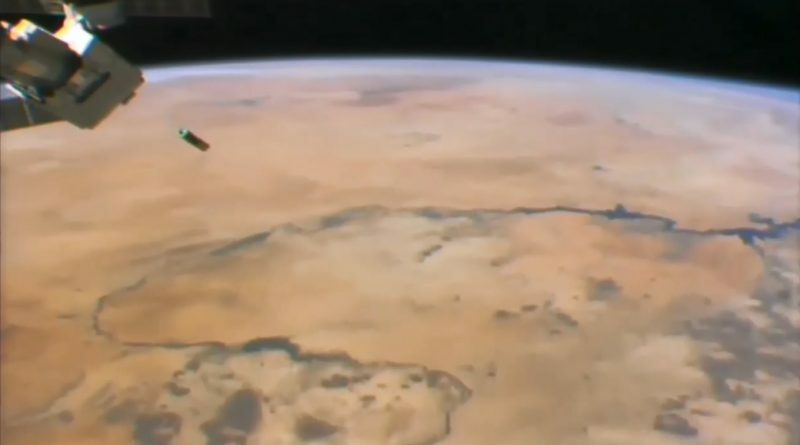 Five small CubeSats were deployed from the International Space Station on Monday via NanoRacks’ commercial deployment mechanism that allows ISS to serve as an orbital launch pad for educational and commercial satellite missions of short duration. 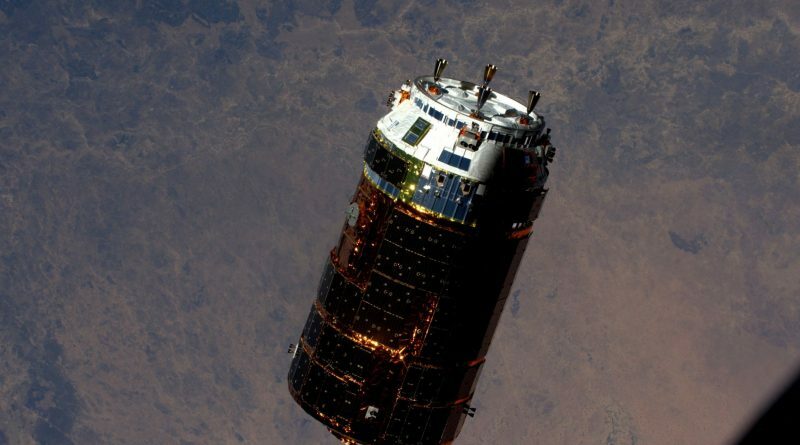 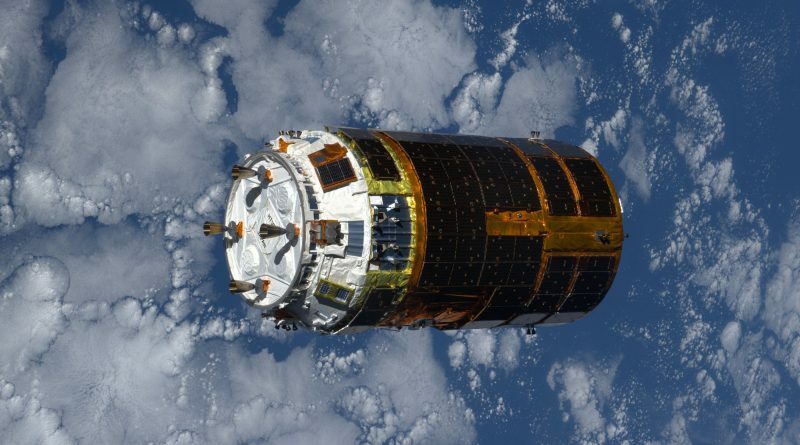 Japan’s HTV-6 cargo spacecraft closed out an eight-week mission on Sunday with a fiery re-entry into Earth’s atmosphere over the Pacific Ocean. 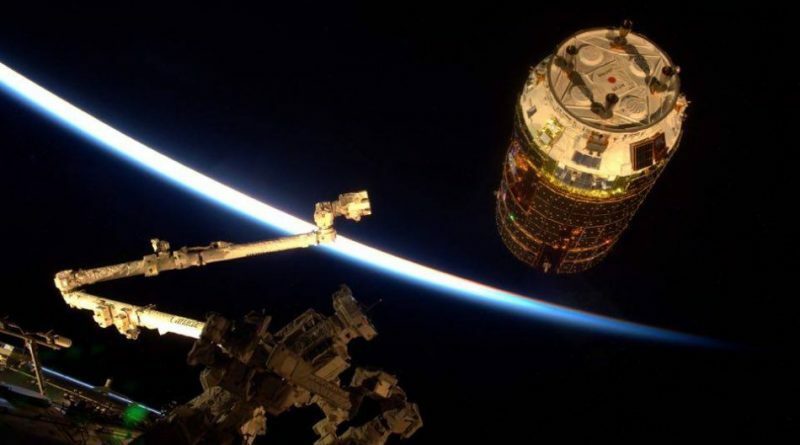 The HTV-6 Cargo Spacecraft departed the International Space Station on Friday after a six-week stay, facilitating an extremely busy cargo mission, inside and on the exterior of the orbiting complex. 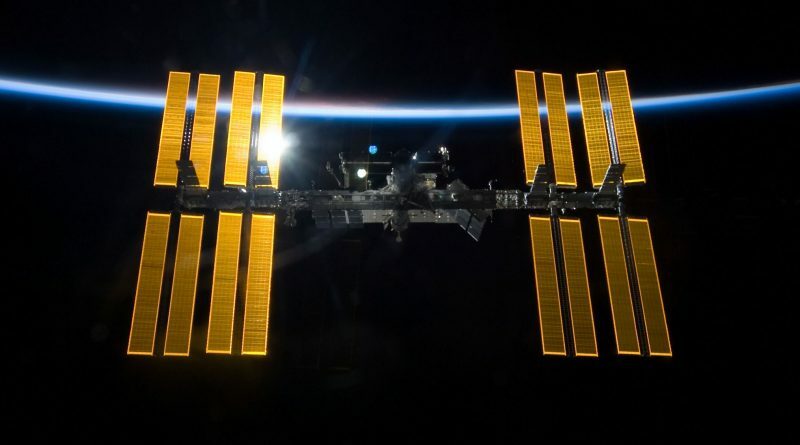 The robots aboard the International Space Station were busy over the past four days starting the most complex robotic maintenance task every carried out on ISS to replace the Station’s aging batteries with new state of the art units that will power the orbiting laboratory for its final decade of operations. 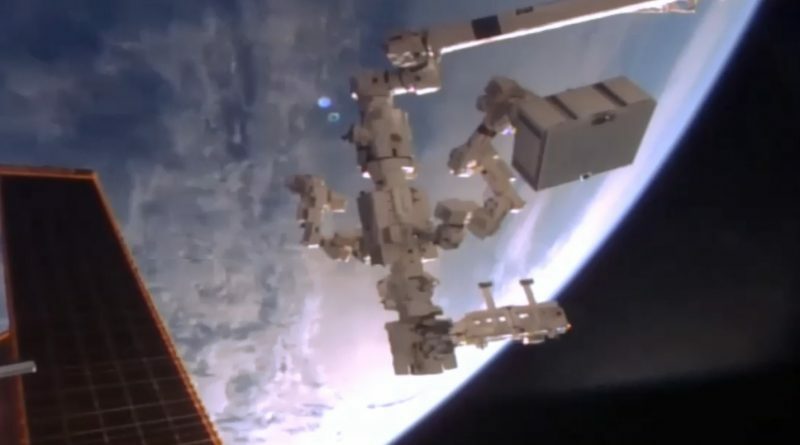 An extensive robotics and spacewalking effort that will continue until mid-January is about to get underway on the International Space Station to begin the process of re-fitting the Station with new batteries that will enable the complex to head into its final decade of operations. 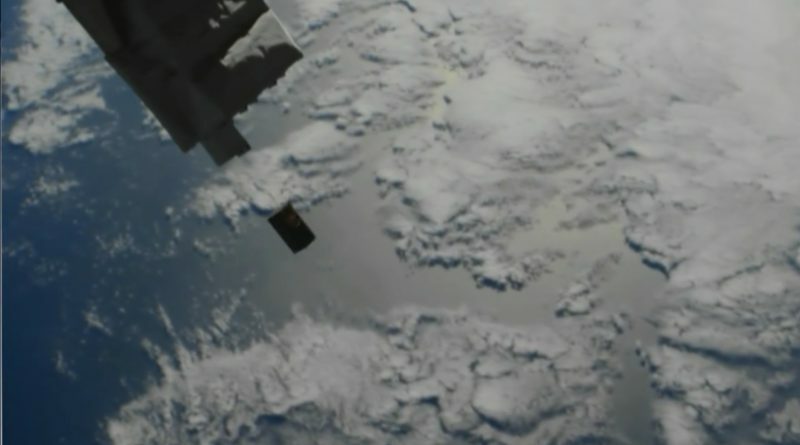 A small satellite was deployed from the International Space Station Monday morning for a technical demonstration of a tether extending system using a mother and daughter satellite. 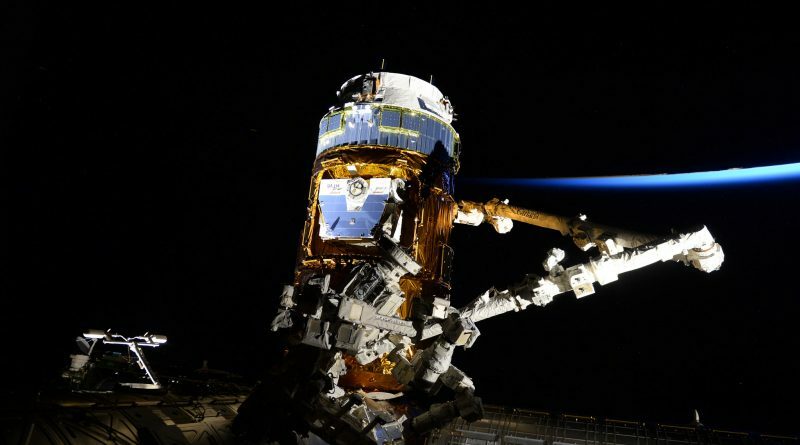 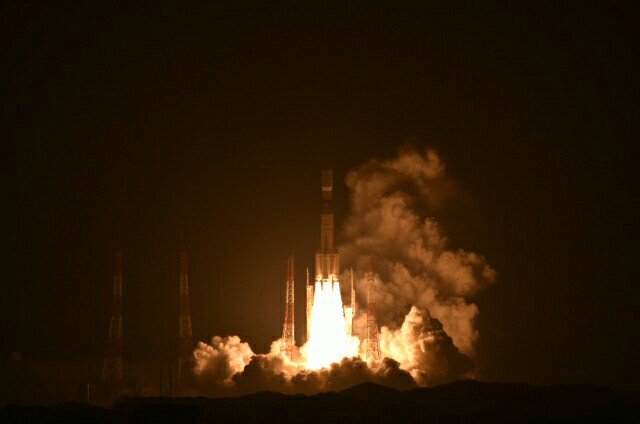 Japan’s sixth H-II Transfer Vehicle arrives at the International Space Station on December 13, 2016 after a flawless four-day flight to deliver nearly six metric tons of critical cargo to the Space Station including a new set of batteries to overhaul the station’s power system. 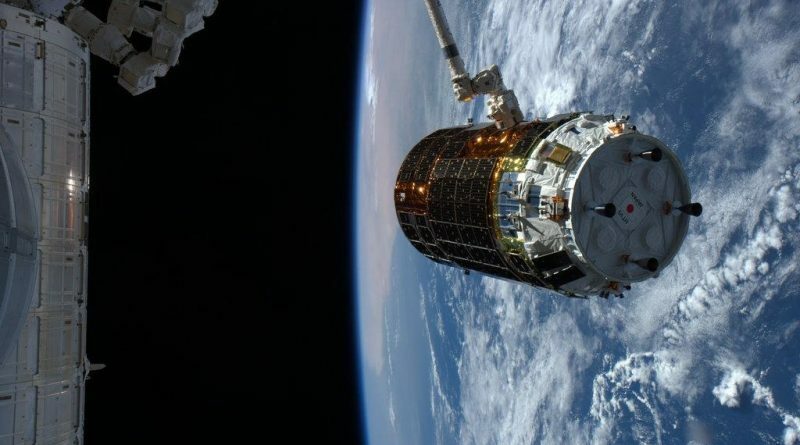 Japan’s H-II Transfer Vehicle arrived at the International Space Station on Tuesday for an out-of-this-world cargo delivery to the orbiting laboratory including the first batch of new batteries that will overhaul the ISS power system for the Station’s next decade of operations. 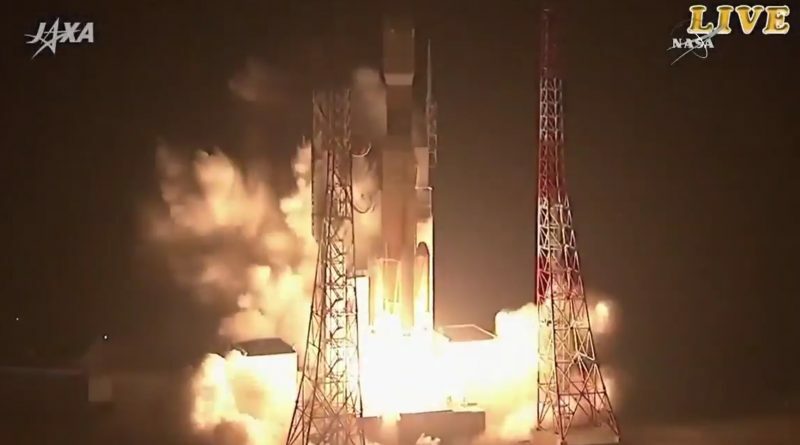 Japan’s HTV-6 spacecraft, launched atop an H-IIB rocket on Friday, is inbound to the International Space Station for a robotic capture on Tuesday to mark the start of a 60-day stay for the delivery of important cargo including the first batch of batteries to revamp the ISS power system. 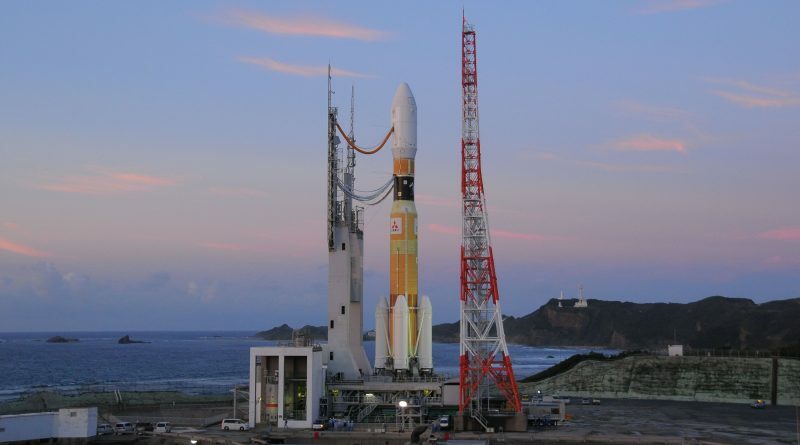 Japan’s H-II Transport Vehicle is poised for liftoff from the picturesque Tanegashima Space Center on Friday to begin a four-day link-up with the International Space Station to deliver nearly six metric tons of cargo to the orbiting outpost including a set of six new batteries that will revamp the Station’s power system and replace a dozen aging battery units.